The Access Card for Basics of Biblical Hebrew Interactive Workbook is only for students enrolled in a course at an institution that utilizes the Blackboard Learn platform™. 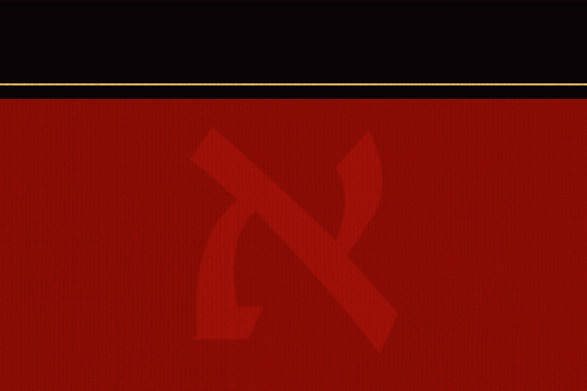 The Access Card for Basics of Biblical Hebrew Interactive Workbook provides users with entry into a collaborative tool for instructors and students, designed for use on the Blackboard Learn™ platform. As such, it is an ideal resource for students enrolled in schools (both college and graduate levels) utilizing Blackboard solutions for both on-campus and distance education. The workbook is integrated for use with Gary D. Pratico and Miles V. Van Pelt’s Basics of Biblical Hebrew Grammar, Basics of Biblical Hebrew Video Lectures (36 lessons), and Biblical Hebrew Laminated Sheet, all available separately. First published in 2001, Basics of Biblical Hebrew Grammar, now in its second edition, has consistently been rated as the most helpful introduction to the field.